How Far is Shelter Residency? 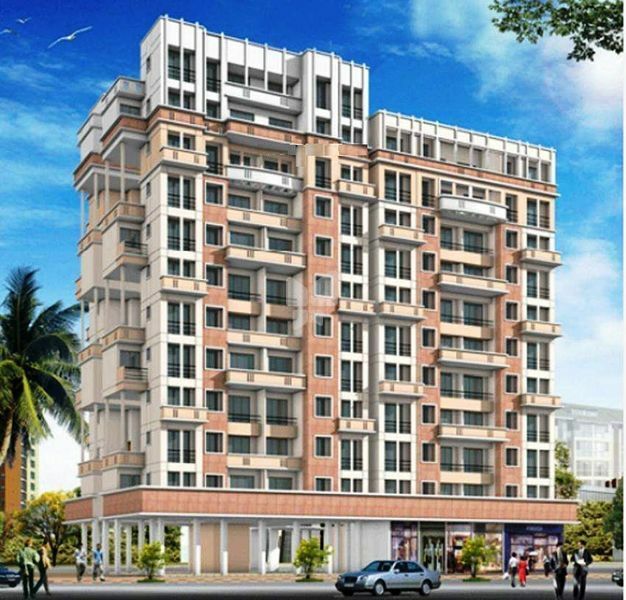 Shelter Residency is one of the popular residential developments in Kharghar, neighborhood of Navi Mumbai. It is among the completed projects of its Builder. It has lavish yet thoughtfully designed residences. 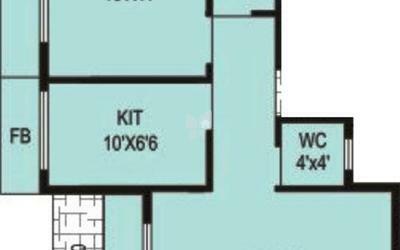 Joint free tiles for flooring in living, dinning and all rooms including kitchen. Concealed copper wiring with Phone & TV (Cable) Point in Living Room & M-Bed Room. Concealed plumbing with quality fittings . Glazed tiles dada upto 7' in toilets. Granite platform with stainless steel sink . Plaster of Paris (POP) finished walls . AC windows space provision for master bedrooms . Advance fire fighting system . Two high speed lift .